Digestive enzymes – proteins produced by the body – aid digestion and help break down the foods that we eat. The pancreas produces digestive enzymes, while the mouth, stomach, and small intestine produce lesser amounts. 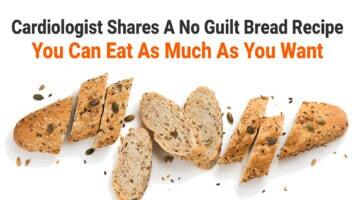 Put simply, our body could not break down foods (or nutrients, minerals, etc.) without supporting enzymes. Studies show that a lack of digestive enzymes causes the stomach to become more alkaline. 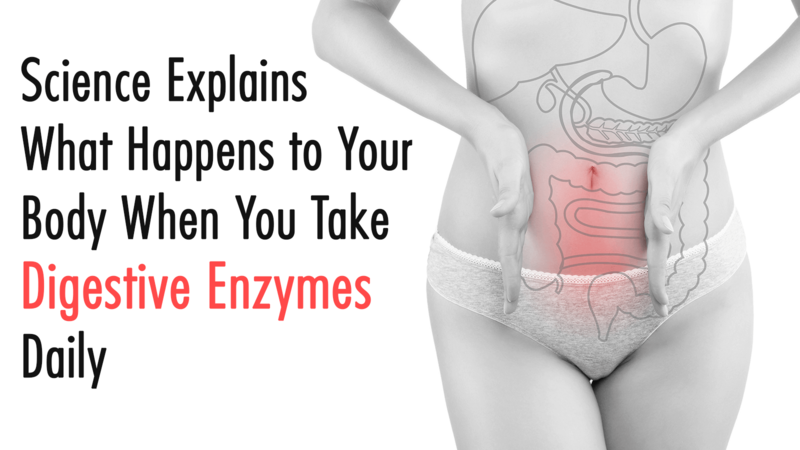 When these enzymes become less abundant, it may lead to a host of digestive problems including bloating, excessive gas, food intolerance, and even food allergies! Some evidence suggests that increasing one’s digestive enzyme intake may reduce abdominal pain. Multiple studies have found a relationship between pancreatic enzymes and the reduced risk of some severe medical conditions, including chronic inflammation and certain types of cancer. There are four classes of digestive enzymes, each with their respective functions. Amylase. This converts carbohydrates into simple sugars such as glucose. The saliva in your mouth contains amylase, as does your pancreas. The breakdown process begins before you even swallow! Lipase. This converts fats into molecular form, enabling it to pass through the intestines. Lipase is produced mainly by the pancreas, with the stomach and mouth taking a smaller role. Nucleases, the building blocks of nucleic acids, break down acids such as DNA and RNA. As these acids reach the lower part of the small intestine, they are digested as sugars and phosphates. 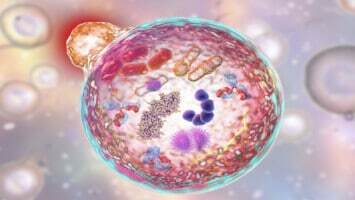 Proteases, also stored in the pancreas, assist in the breakdown of proteins into amino acids. Amino acids are the central building blocks for many physiological functions. Who should take digestive enzymes? – People with liver troubles. A strong correlation exists between people with liver issues (including liver disease) and low digestive enzyme counts. If you have liver problems (about 15 percent of us do), then consider boosting your digestive enzymes. – People with digestive disorders. Those with conditions such as acid reflux, irritable bowel syndrome (IBS), Crohn’s disease, ulcerative colitis, and others, may benefit from enzymes as they are known to alleviate the gastrointestinal stress of these conditions. – People who are aging. As we get older, the “triggering” mechanisms that help prevent acid from entering the intestine are less responsive. This can lead to a decrease in our normal digestive processes, yet digestive enzymes can help curtail this problem. Digestive enzymes are not only a crucial element of healthy digestion, but they also play an important role in for our health and well being. These enzymes help extract essential nutrients that we need to not only survive but thrive. While we can find a multitude of good digestive enzymes as supplements, we’d be wise always to try a natural way first. 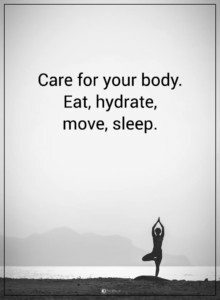 The “natural way” being, of course, through food. Research shows that eating a high-fat, low-carbohydrate diet may boost your body’s natural levels of digestive enzymes by 40 percent when compared to a high-fat diet, moderate-carb diet. A high-fat, low-carb diet also supersedes any other dietary alternative. Enzymes in pill form are a bit more fragile, as the coating is likely to be dissolved before the contents can be absorbed. Products that are enteric-coated, ensuring that they reach the small intestine, may help.